Jake and Erica Hartlein are expecting their baby girl to arrive this spring! Prior to the baby’s arrival, the couple has decided to share the little one’s name— Paris. Paris will soon join big sister 6-year-old Olive Pearl from Jake’s previous marriage to Lacey Buchanan. Pearl already has the big sister thing down, Lacey and second husband David Auston welcomed daughter, Elenora, into the world in February. View the pic and read the full story HERE. 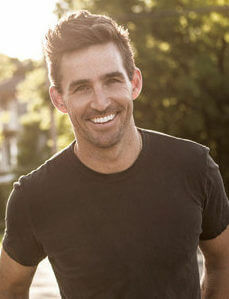 Jake Owen performed “Down To The Honkytonk” on NBC‘s Today (4/1). Watch here.